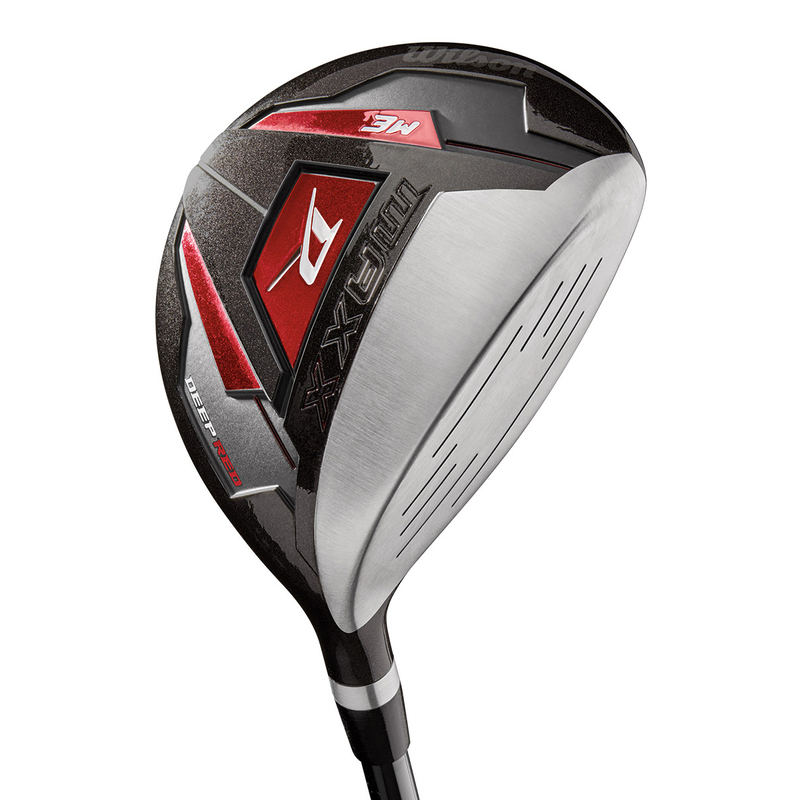 Combine maximum distance on the course, with a reinforced TIP Control technology for greater consistency. 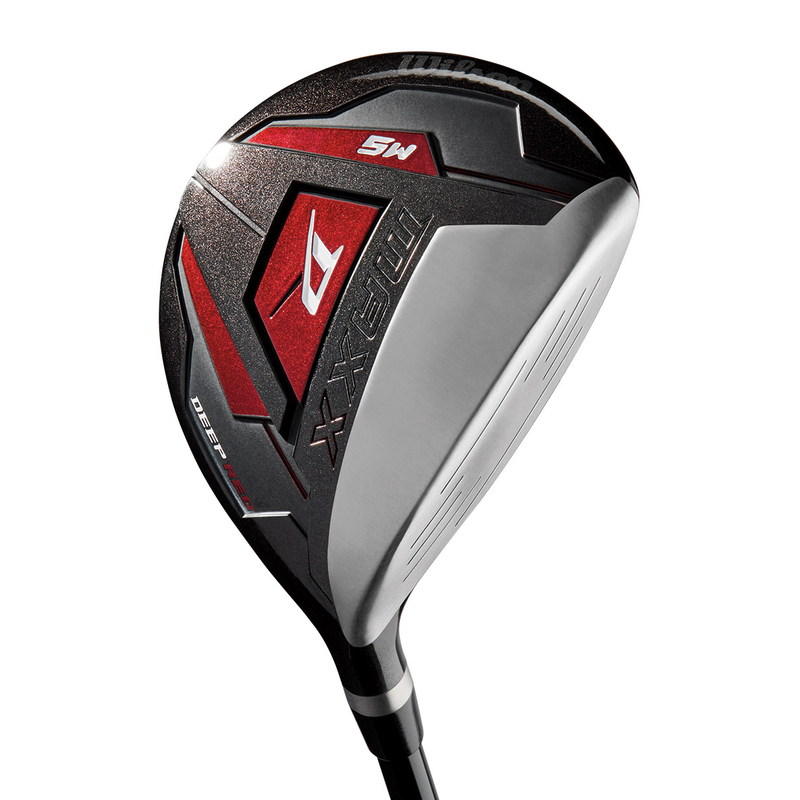 The head has been constructed with a Forged Titanium Matrix, for added durability, which has been aerodynamically engineered to save more weight for maximum speed and distance down the fairways. The lightweight graphite shaft has been optimised to match your golf swing speed, and to provide a much more improved launch at point of impact. This Wilson fairway wood also comes with its own branded head cover.